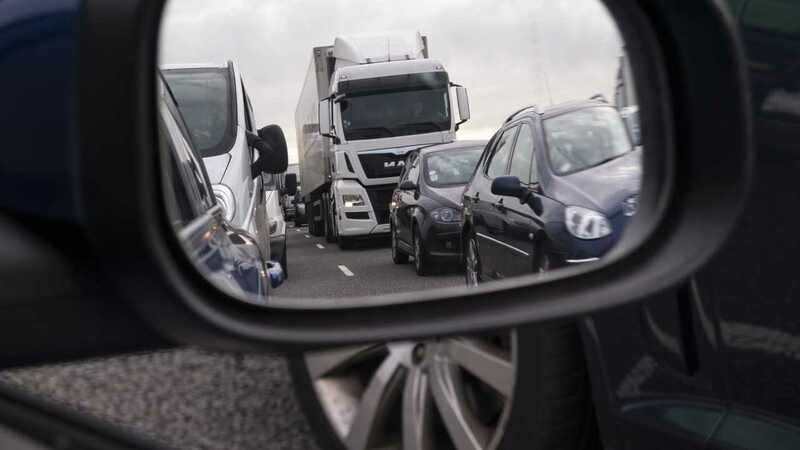 Almost three-quarters of drivers are unaware of the Highway Code's advice when a lane is shut. 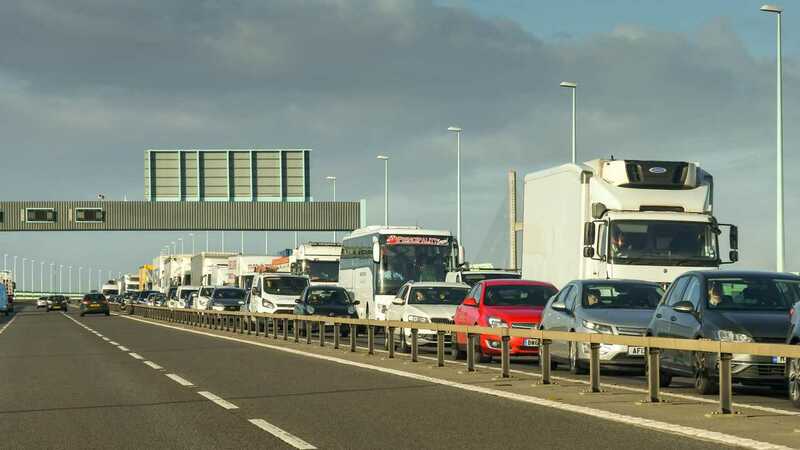 Nearly three-quarters of British motorists are completely unaware of how they should behave if a lane is closed on a motorway or A-road, according to new research. A study of more than 22,000 UK motorists by vehicle maintenance chain Halfords Autocentres found that just 27 percent of drivers know the Highway Code’s recommendation that drivers should adopt a ‘zip-merge’ approach, taking it in turns to take a place in the open lane at the head of the queue. Of the 73 percent who did not know about the merge-in-turn policy, the vast majority (70 percent of all drivers quizzed) said they should get into the open lane as soon as possible - a move that Halfords says “can contribute significantly to traffic congestion”. Perhaps more concerning, though, was that three percent of respondents thought it was acceptable to straddle two lanes in order to prevent other drivers from passing. But perhaps motorists’ ignorance of the Highway Code’s recommendations should not come as a surprise, especially after more than half of those questioned by Halfords claimed not to have read the document for some time. More than a third of respondents (36 percent) said they hadn’t read the Highway Code since they passed their test, while one in five (20 percent) said they hadn’t leafed through the code in more than a decade. 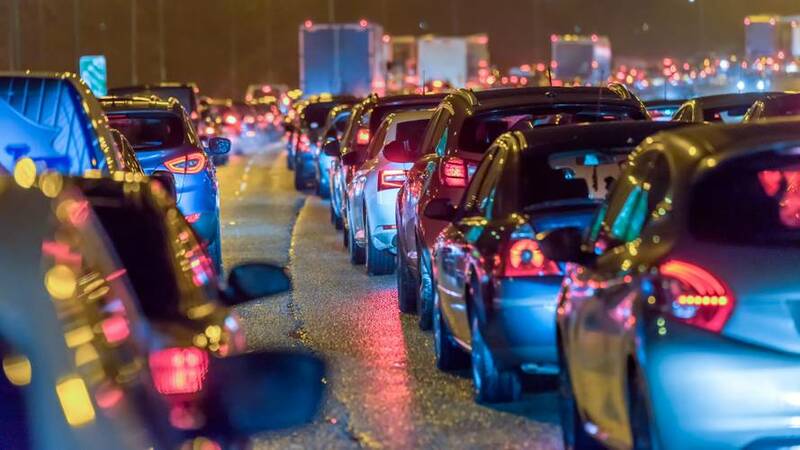 Andy Randall, the managing director of Halfords Autocentres, said drivers planning to get away during the half-term break should prepare themselves by swotting up on the rules of the road, as well as making sure their cars are not the cause of congestion. 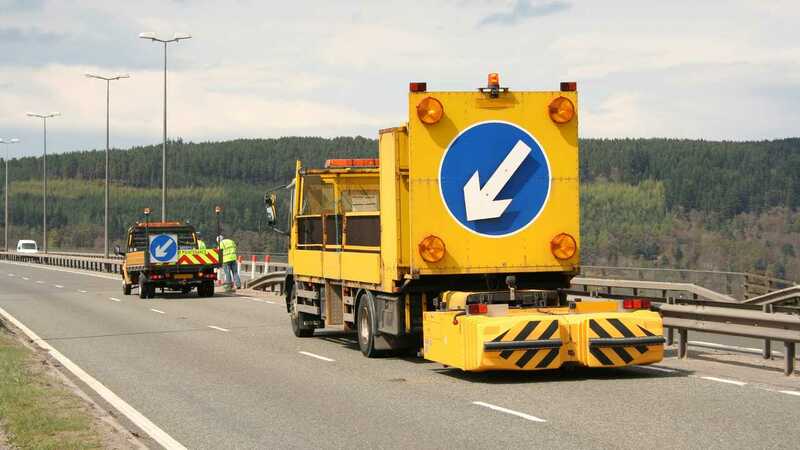 Randall’s message was backed by Highways England, the government-run organisation responsible for the upkeep of Britain’s motorways and major A-roads.